Our Support team is ready to present you a new tutorial that will become an indispensable guide for managing Video Background module in your PrestaShop store. 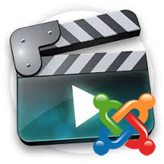 Upload the video files and preview images to your server to modules/tmvideobackground/video folder (or any other folder on server) using FTP or hosting control panel. 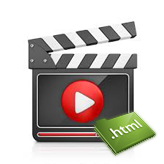 Video selector is the element of HTML page where the background video will be added (id or unique tag as “body”, “header”, “footer”, etc.). No other background should be added for this element to make the video displayed correctly. Video path shows the path to your video files (please note that the path should have / at the end). The files can be located in any folder on server, but we recommend that you upload them to modules/tmvideobackground/video folder and preserve the template file structure. 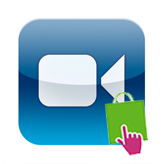 To replace/to add new video , replace/insert new filename in Video files name section. Our new files name will be clothes – the title of the video files that we have earlier uploaded to the server. If you want to replace background video with a static image, you need either to delete or to rename all of the video files on your server in modules/tmvideobackground/video folder. 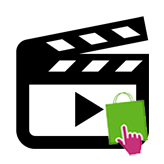 This entry was posted in PrestaShop Tutorials and tagged background, module, Prestashop, video. Bookmark the permalink.